After being diagnosed with Non-Hodgkin’s Lymphoma in September 2008, I had a lot to worry about–not the least of which was how I was going to explain what was going to happen to my son. And finding a book that would give insights into our immediate future was a lot harder than I expected. 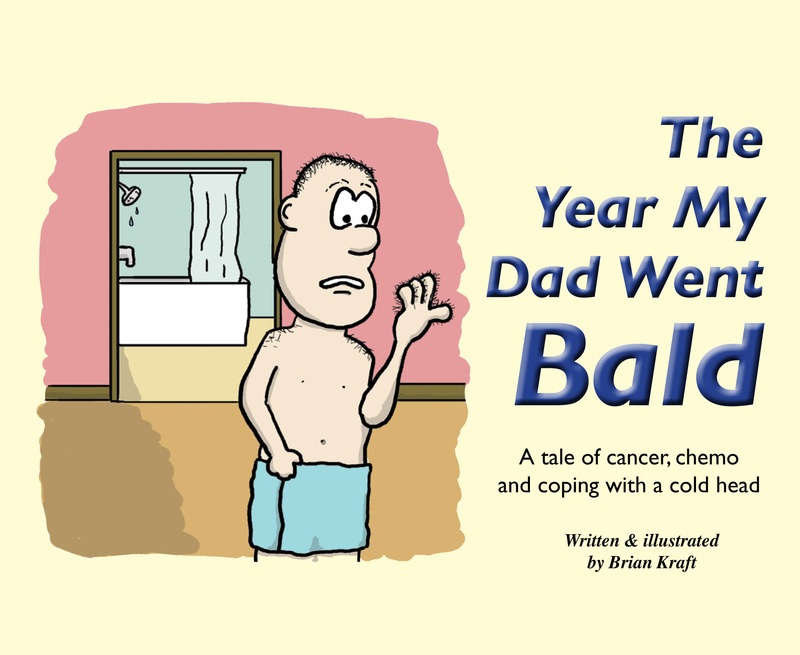 Fast forward two years and, now that I am in remission, I knew I had an opportunity to share my story in a way that might help others feel a little less alone and a little less scared when it came to explaining their cancer diagnosis to their own child. 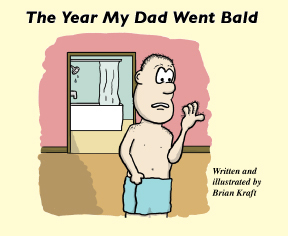 “The Year My Dad Went Bald” was born. 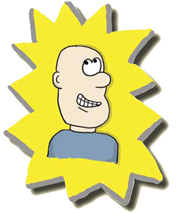 We are readying the book for the printers right now, and plan to have it out in time for Christmas. We are excited to be working to distribute the book through the Leukemia and Lymphoma Society, and will donate a portion of all proceeds from sales of the book to L&LS, as well as the NHL’s Hockey Fights Cancer Program and the Columbus Blue Jackets Foundation. If you’d like more information, please contact us!